Make a Splash at the Library! 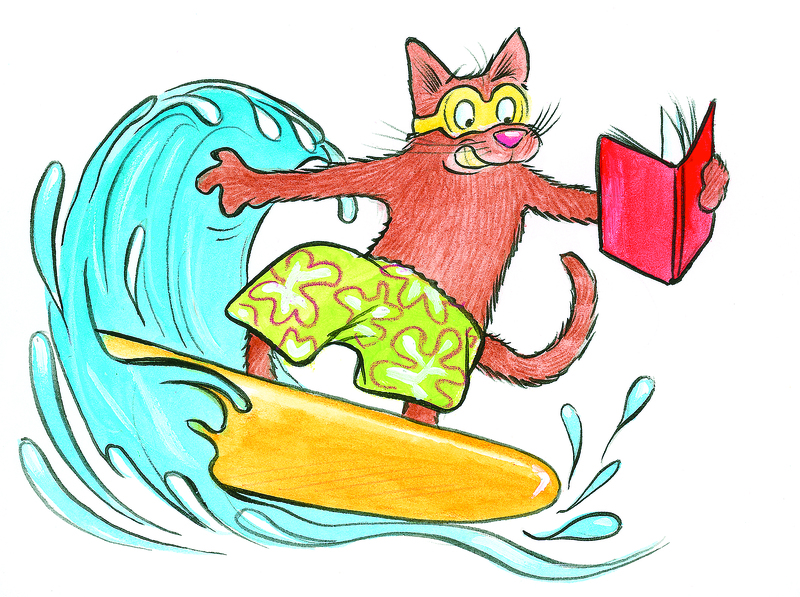 Come and join the Summer Reading Program at the library! Parks Pass Available! Join Us for this Great Show!